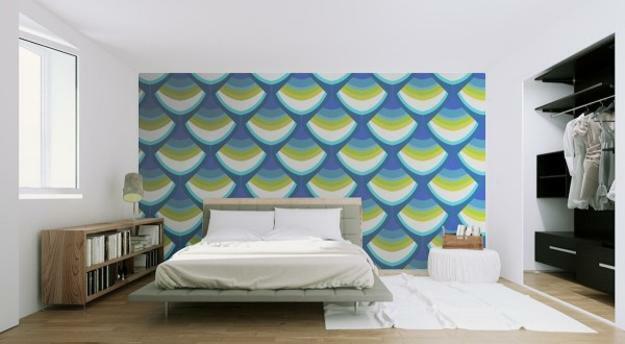 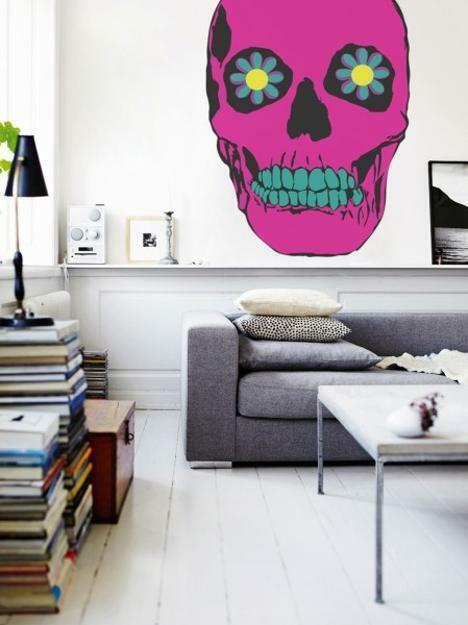 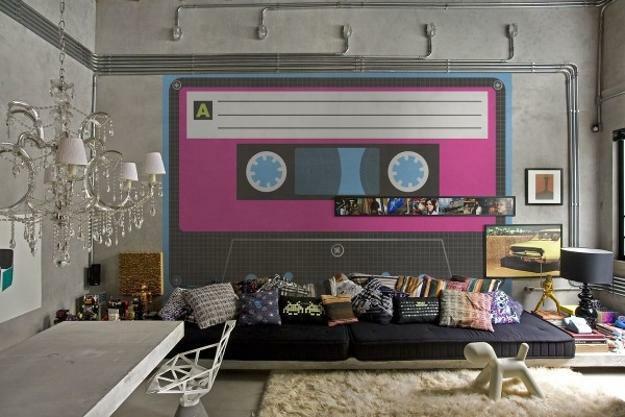 Creative wall murals are a way to personalize rooms with gorgeous accent wall design. 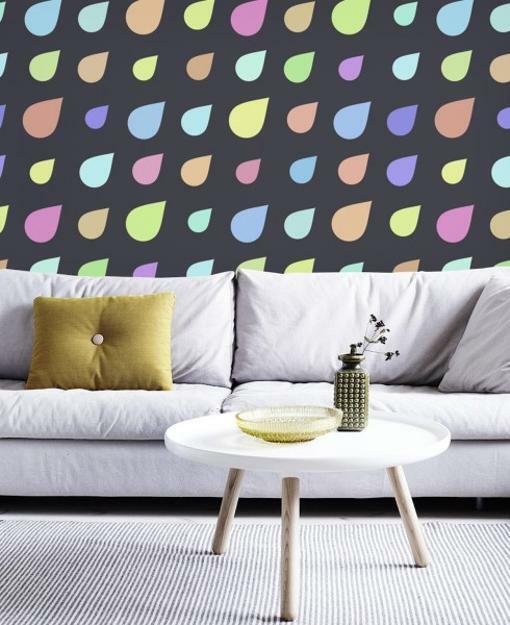 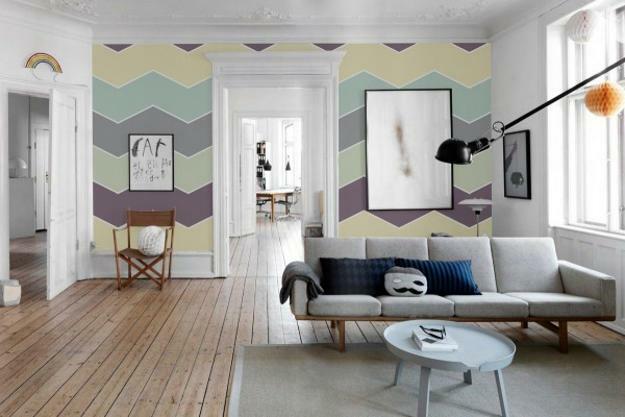 Pastel room colors are popular modern trends in home decorating that add softness and calmness to wall decorating with modern wallpaper patterns and digital prints. 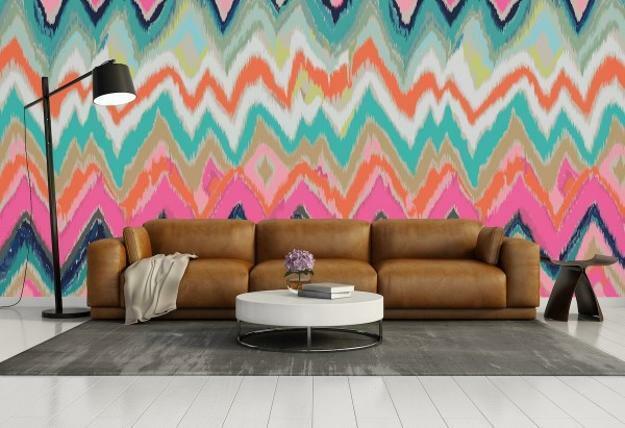 American studio PIXERS, pixersize.com/blog/ offers a new, extravagant, exciting and provocative collection of modern wallpaper for adding exclusive and very original accent wall design ideas and muted soft room colors to interior decorating in creative and unusual style. 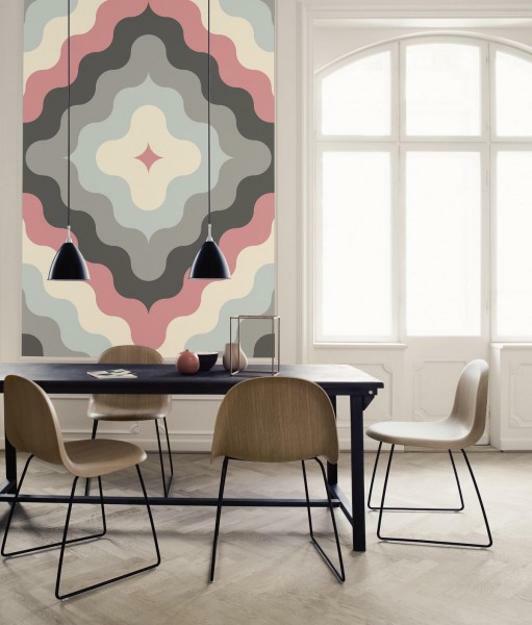 Soft like a velvet fabric surface, wall murals are expressive, offering colorful and surprising wall decorating ideas for modern rooms. 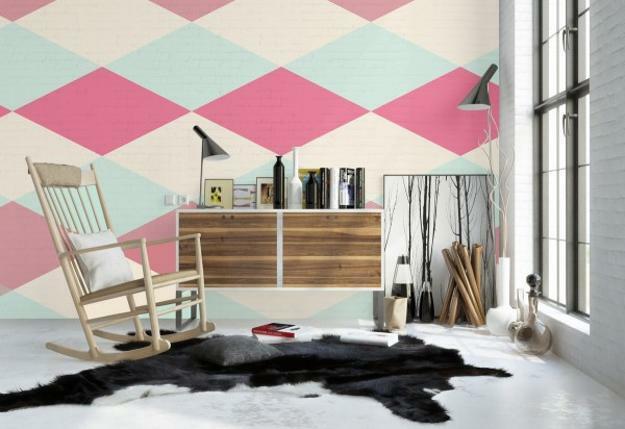 Stylish pastel colors can be easily combined with modern furniture, decor accessories, textiles and wall artworks, adding contemporary flair to modern interior decorating color palette. 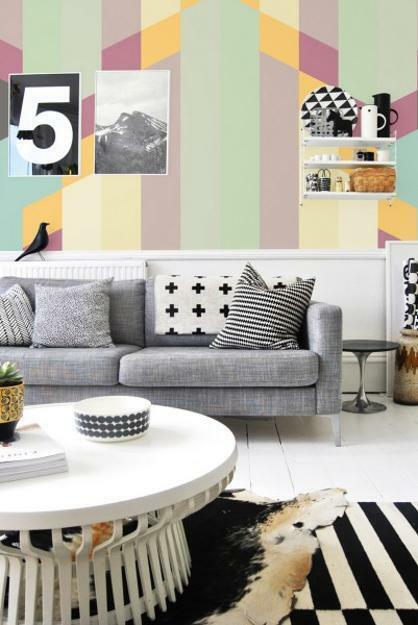 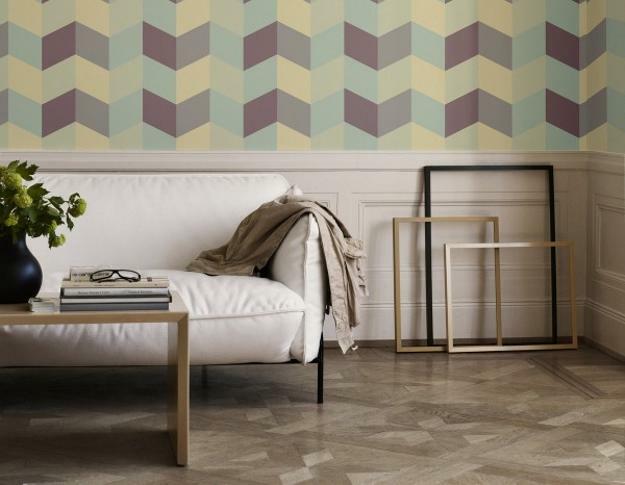 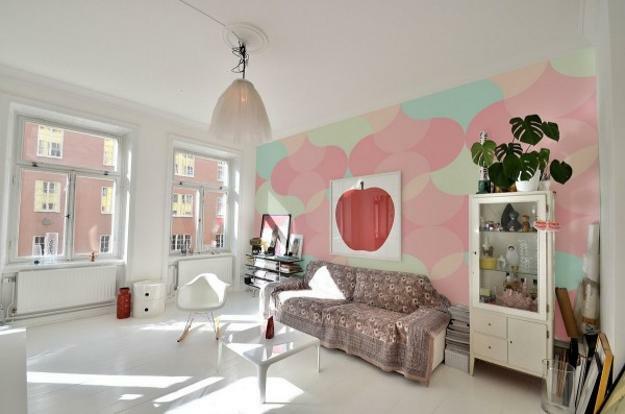 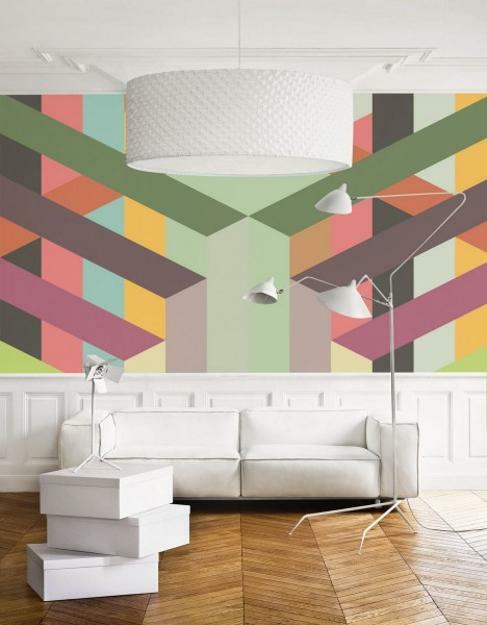 Geometric patterns and familiar images in pastel color shades can be used for home interiors and office decorating. 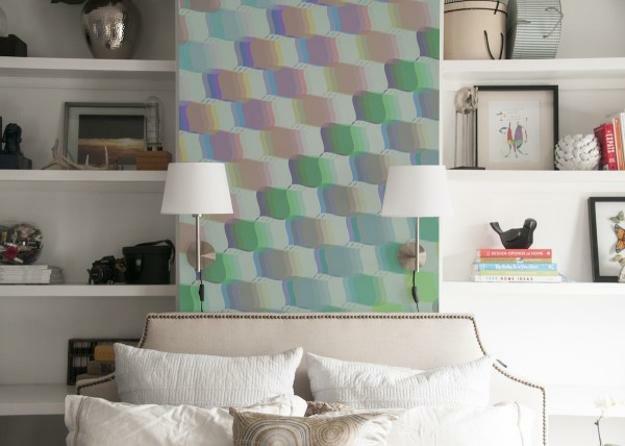 Bedroom or living room designs will benefit from creative accent wall design, Pastel room colors will add lightness and calm feel to interior decorating. 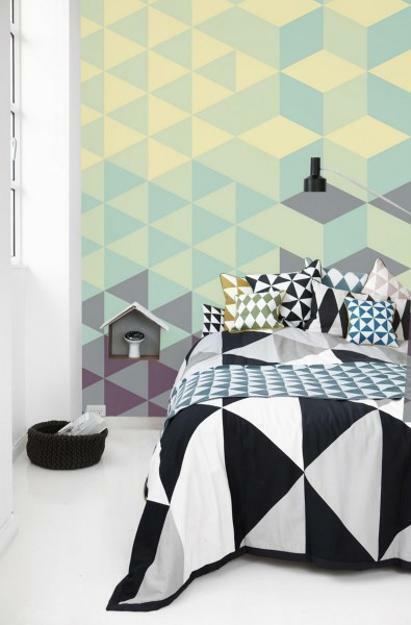 Dynamic, unusual and very expressive large prints, wall nurals and modern wallpaper create a 3d effect to home interiors and jazz up plain and simple interior decorating ideas.